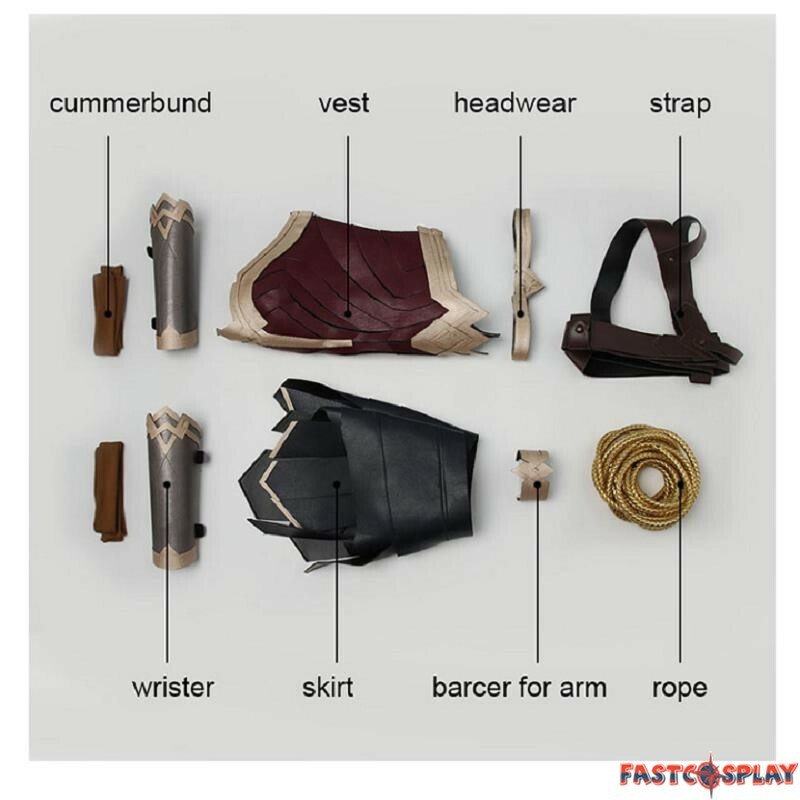 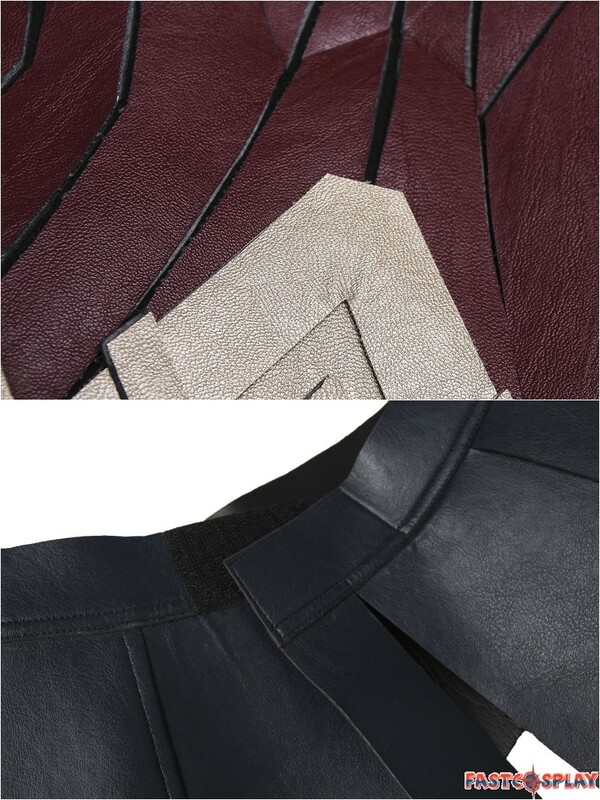 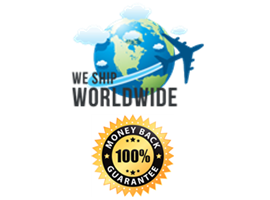 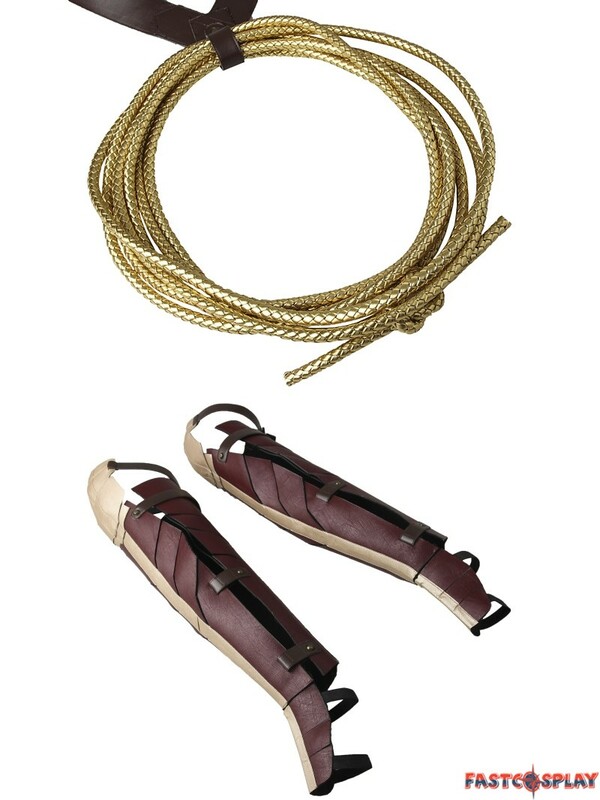 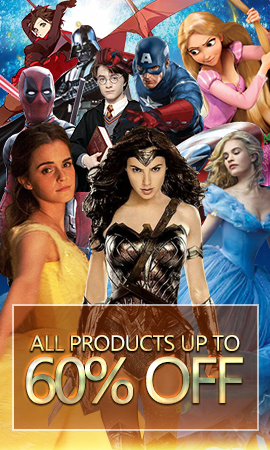 Package Includes: Top, Skirt, Shoes Cover, Armguard, Armband, Strap, Rope, Headwear. 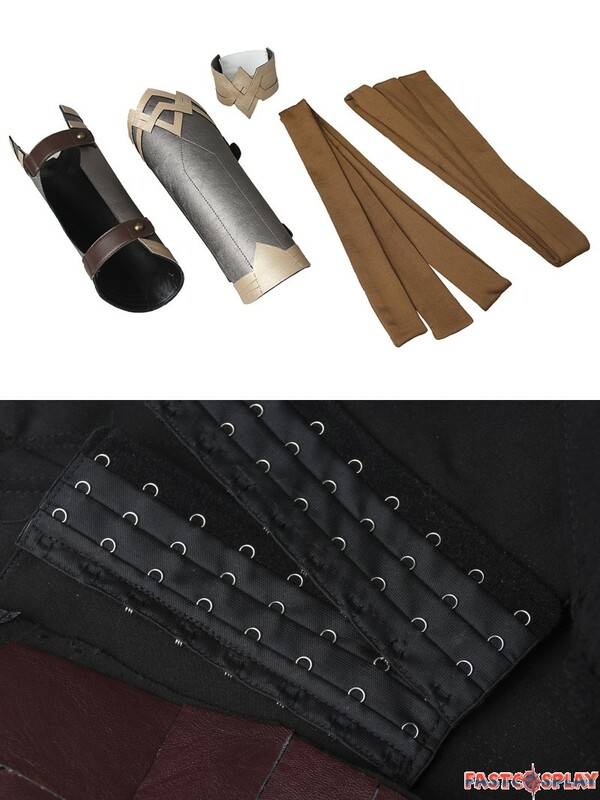 The material is hard, so we make another costume has a soft material version, please Check It if you need soft material version. 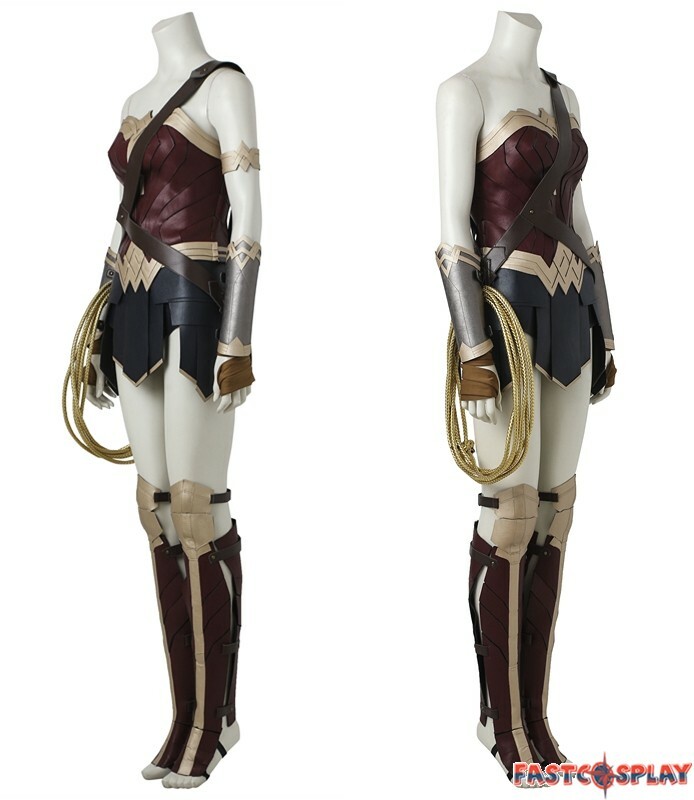 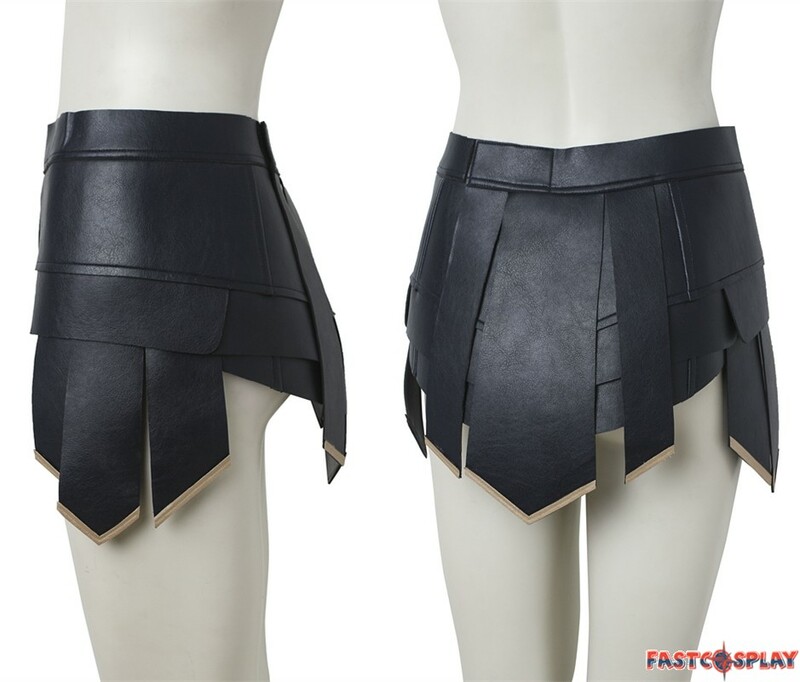 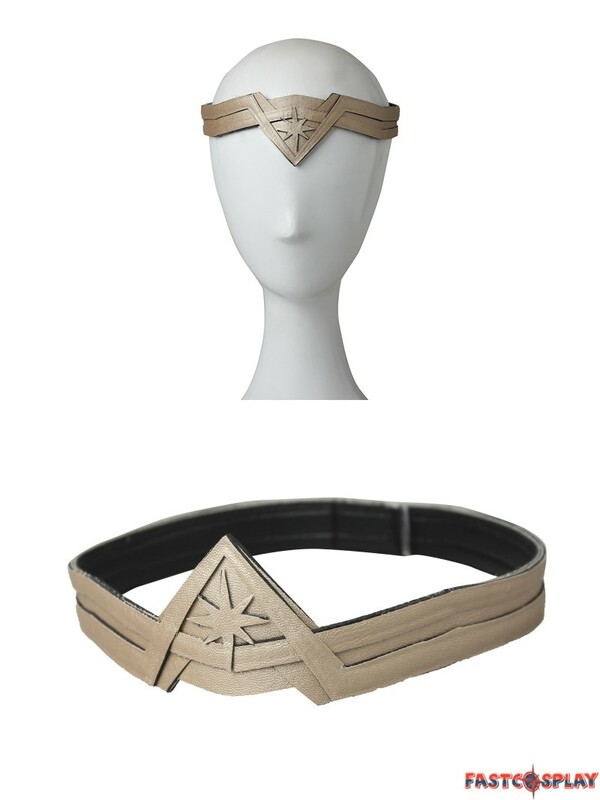 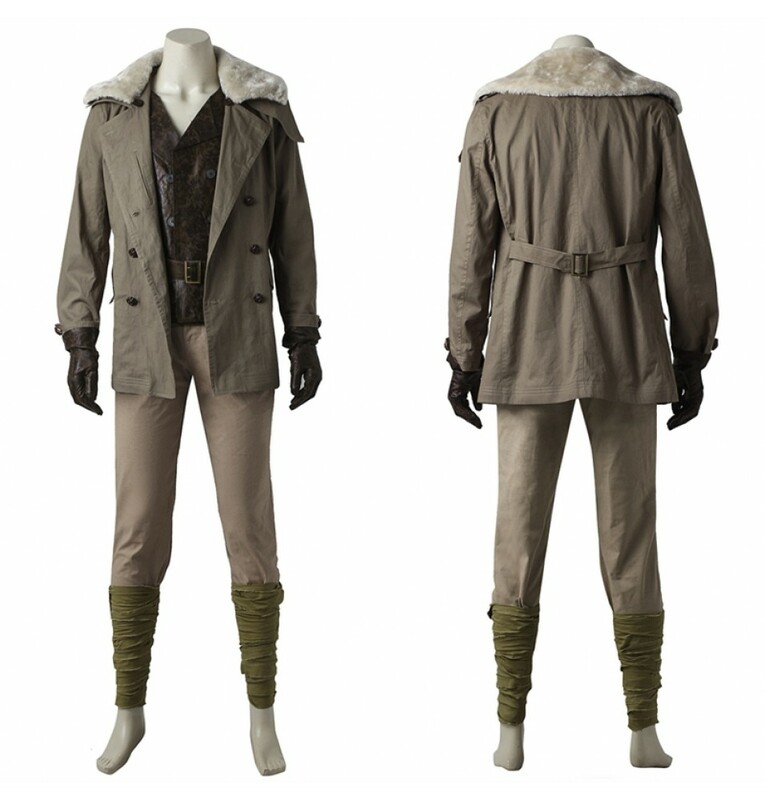 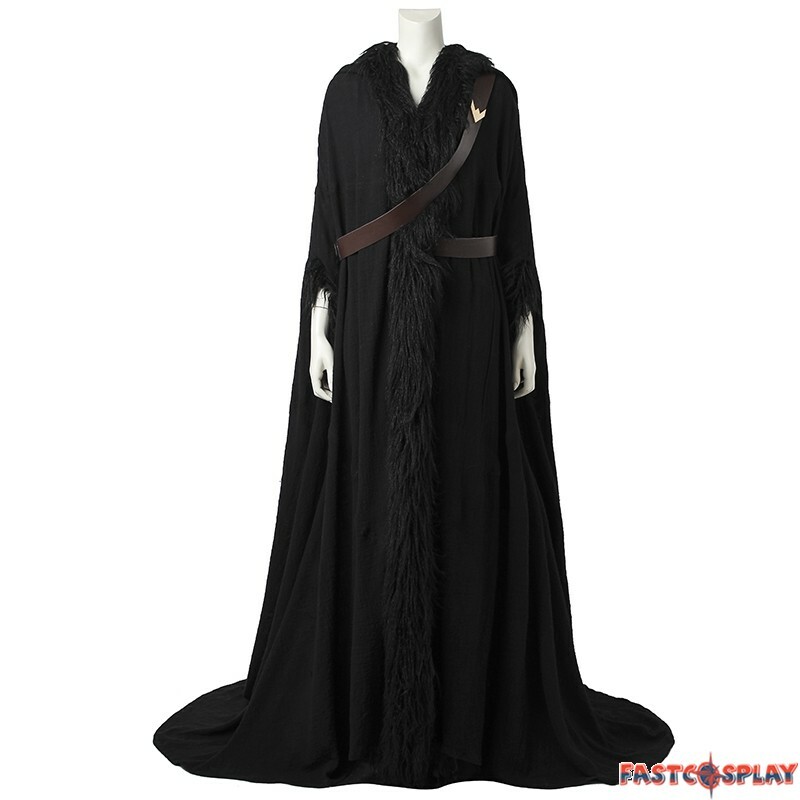 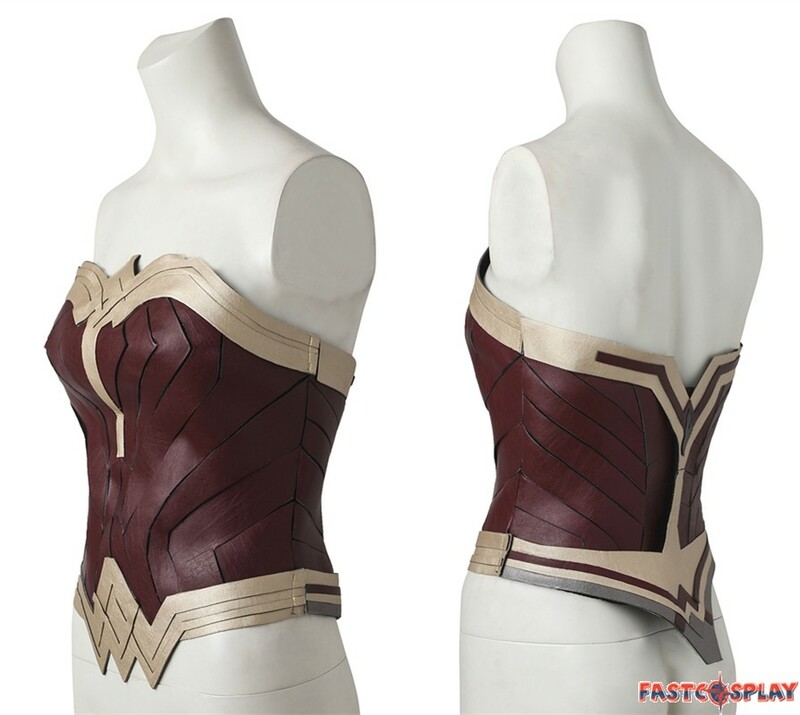 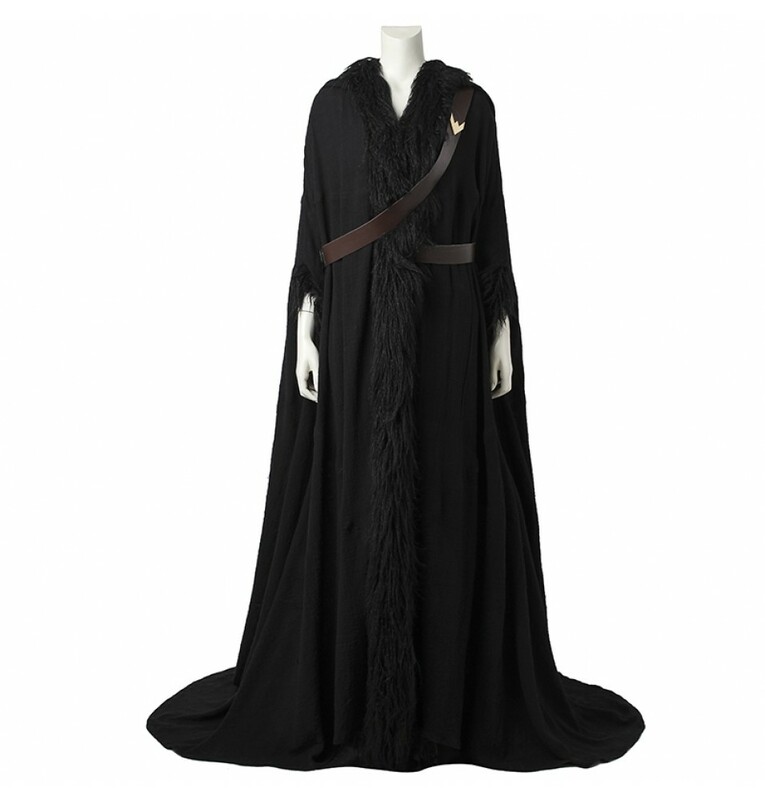 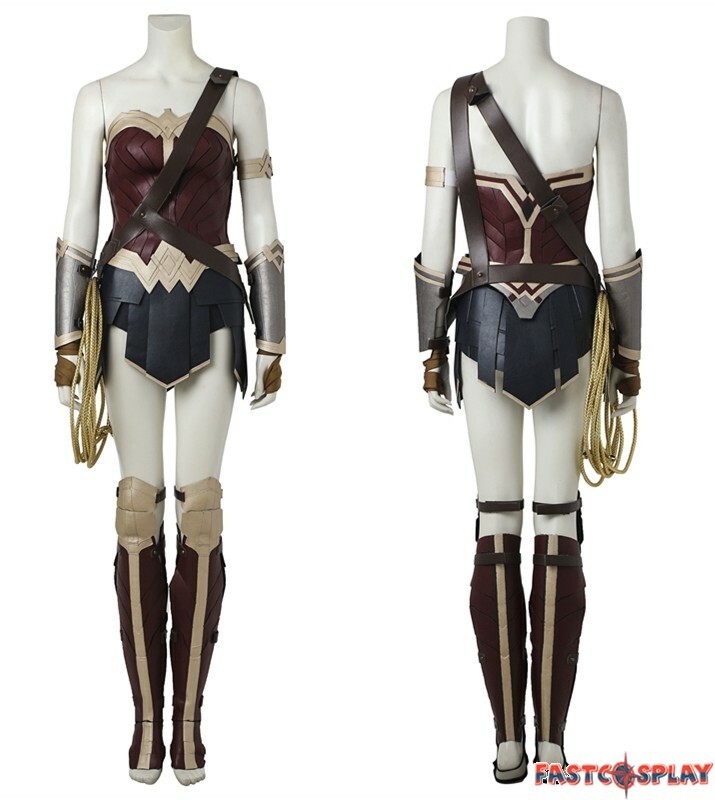 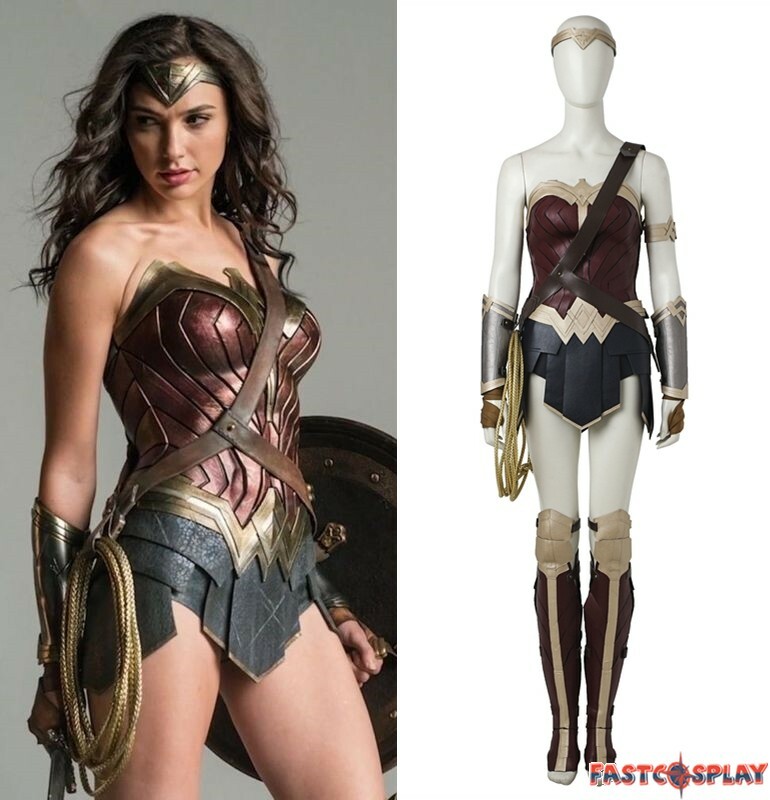 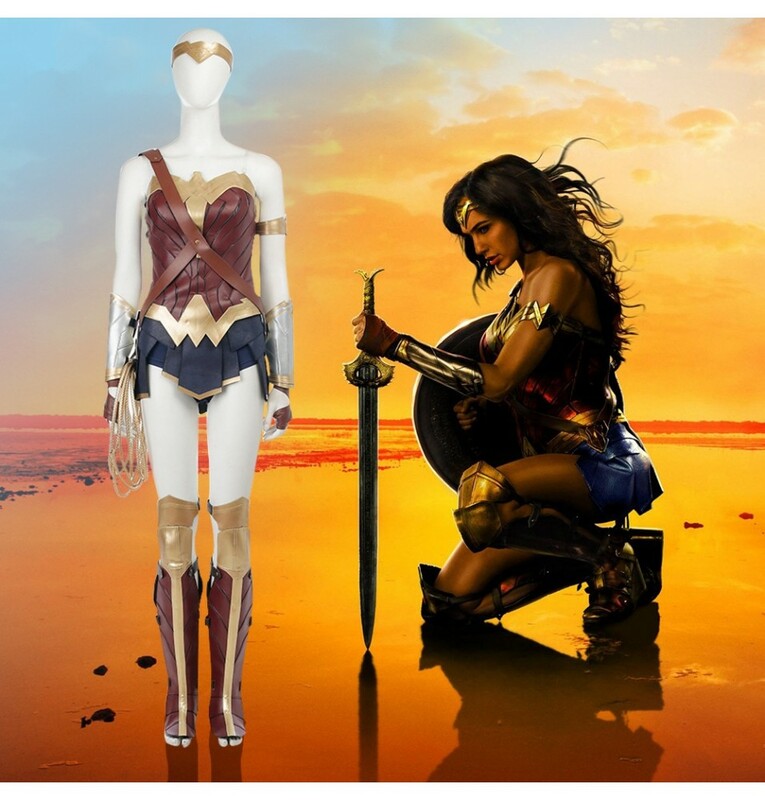 The costume is accurate designed, exquisite in details, made according to the original version, perfect for Diana Prince Wonder Woman Cosplay.